Bloggers try their best to influence or attract visitors. They continuously make tweets, sends RSS feed and send updates. The main aim of every blogger is to get visitors. Obviously, lots of Traffic means a good branding and money. Bloggers uses various ways to get visitors and Email marketing is one from the list. Many believe that it is a proven way to increase return traffic substantially. Although, there are various tools or plugins to set your automatic email marketing campaign. But, here I will only cover Google FeedBurner, as it is best and easy to monetize. It is the most popular web feed management provider which enables users to quickly and easily create RSS feeds for their blogs. Very handy and require no coding knowledge to add to your blog. Provide statistics about your RSS Subscribers. To set up FeedBurner, you need to have Google account. Open FeedBurner’s service page. Insert your WordPress blog feed address there. In next screen, you will get a confirmation message stating that your feed is ready. Now, your feeds are created. You don’t need to follow any further steps anymore. Go to feed management and click on Optimize tab. Activate Browser Friendly option, Smart Feed, and FeedFlare. BrowserFriendly makes subscribing easy, SmartFeed ensures compatibility with all feed reader applications. FeedFlare builds interactivity into posts. Now, go to Publicize options for the feed. Activate Email Subscriptions, Pingshot, Feedcount and Awareness API. Pingshot notifies subscribers about services when you post. Feedcount shows off your subscribers count. Now, go to the Monetize tab. Monetizing allows you to use Google Adsense. If you want to monetize FeedBurner with Google Adsense, sign in through your Google Adsense account and follow their steps. Now, you are done with the setting-up FeedBurner. It is all about automated email marketing. I hope, this tutorial helps you best to set up FeedBurner to send RSS feed to your email subscribers. Let me know your review in the comments sections below. 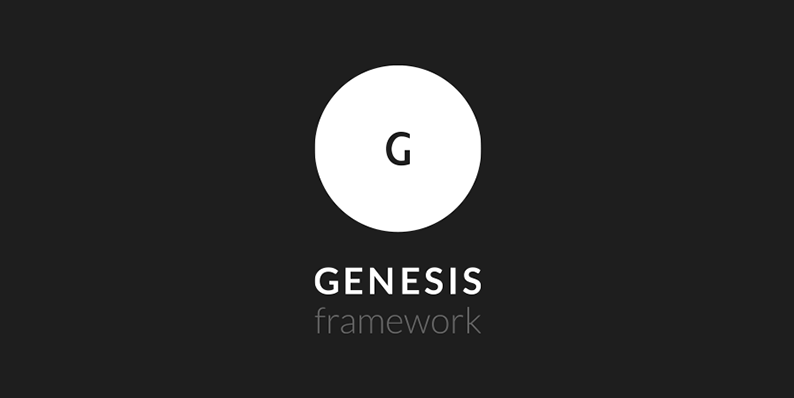 The Genesis Framework empowers you to quickly and easily build incredible websites with WordPress.